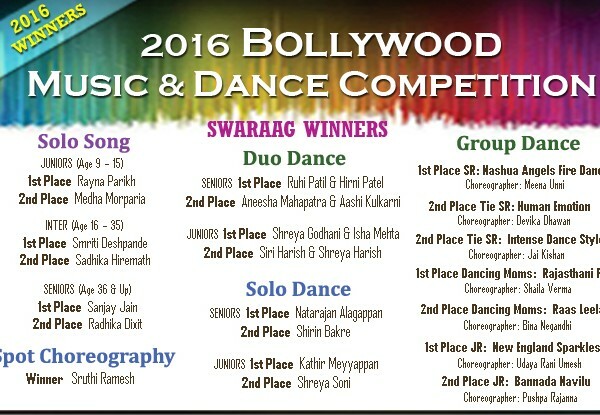 SwaRaag 2018 Bollywood Music & Dance Competition Finals Nov 17th, BUY TICKETS NOW! SwaRaag 2016 here …. Dec 3rd! 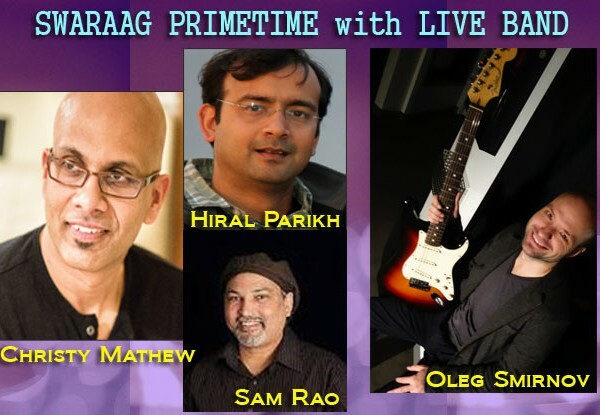 SwaRaag 2015 Countdown…. 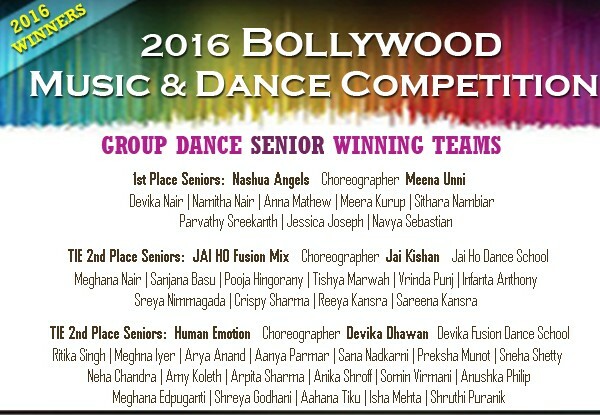 Get Ready for Sat Nov 21st Bollywood Compeition! 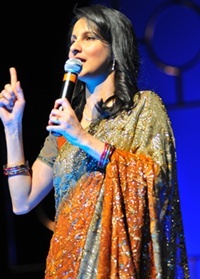 SwaRaag Performing Arts, Inc. (SPA) is a place to bring your artistic strength together. We provide a platform to showcase talent and help build your ability while providing wholesome entertainment to our audience.